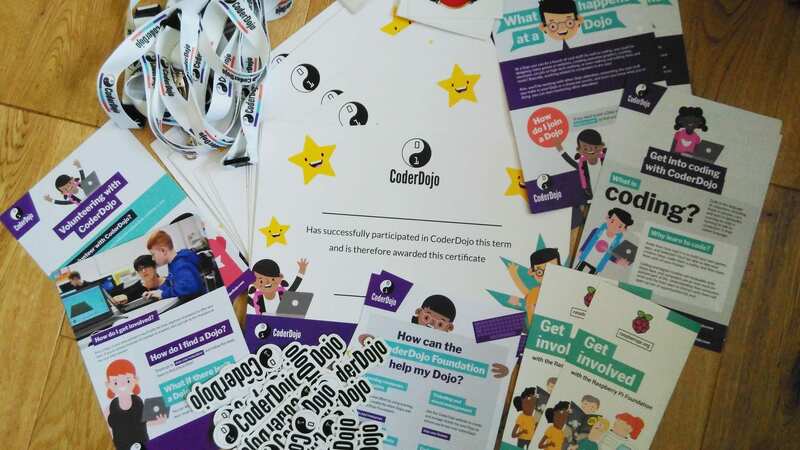 SASNS CoderDojo | CoderDojo End of Term pack arrived! CoderDojo End of Term pack arrived! The CoderDojo End of Term pack arrived this morning. The postman rung the doorbell and handed me the surprise package. Unfortunately, our school hosted dojo closed for the summer holidays last Friday so the next session will be in mid September. Hopefully, we will kick off the year with a presentation of certificates combined with a promotion event for the dojo. 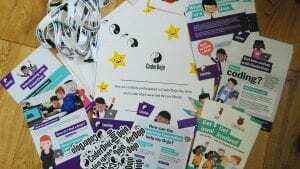 This entry was posted in CoderDojo, news and tagged certs, lanyards, leaflets, stickers. Bookmark the permalink. Yay! End Of Term!!! Looks like fun.